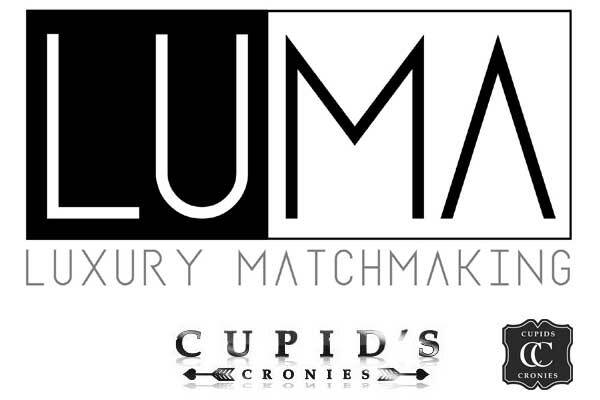 Professional luxury matchmaker and dating service in New York City. With it’s certified life coaches and matchmakers, this firm helps busy professionals who don’t have time for online dating or don’t want to meet someone in a bar. 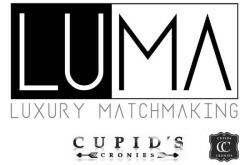 If you’re serious about finding a long-term, committed relationship – Luxe Matchmaking Dating Service is the right place for you. 244 5th Ave New York, NY 10001, USA.